500 gb hard drive and built in WiFi capability. Record two different channels at once. Pause and rewind live TV - Never miss a moment. Watch brand new Catch Up TV including ITV Player and Demand 5, plus full series box sets, comedies, kids' shows and more, depending on your TV package. Remote, HDMI cable and batteries included. Why not go for a brand new box with your order? 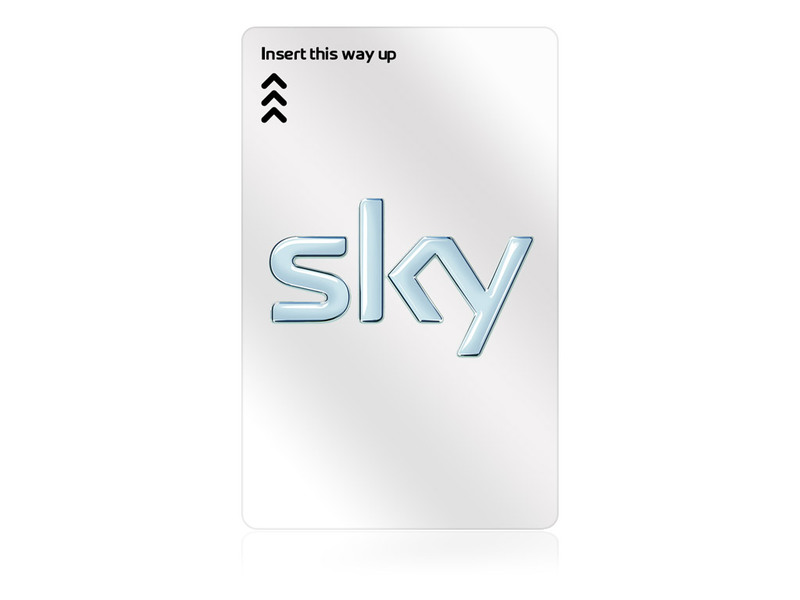 A Sky + HD box and Sky card is £269 and can be purchased HERE. 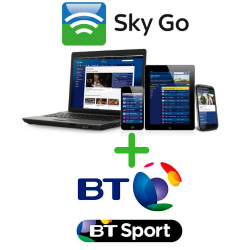 On demand also available with our VPN router HERE. Once Delivered set up the box. Register your card and choose your channels. 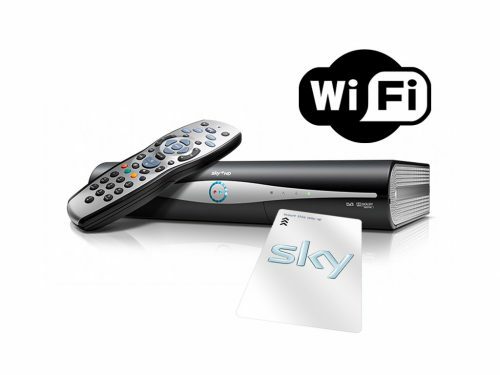 Order this product with our VPN router to receive On Demand movies, box sets, catch up and iPlayers. 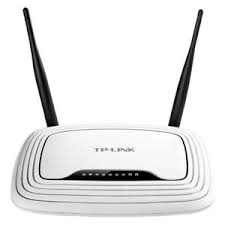 Add the VPN router to your order HERE. Sky TV Satellite Receiver. You need to have a satellite dish installed in order to receive Sky TV. 500 gb hard drive and built in Wi-Fi capability. Pause and rewind live TV – Never miss a moment. Watch brand new Catch Up TV including ITV Player and Demand 5, plus full series box sets, comedies, kids’ shows and more, depending on your TV package. Sky viewing card included as part of the special deal package. 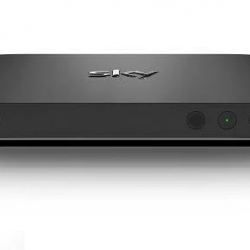 Sky TV Satellite Receiver Sky Drx890. BBC, ITV and other Freeview channels may be more difficult to receive a satellite signal for in certain areas of Southern Europe. 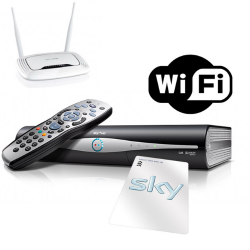 Please contact a local satellite installer for information relating to your local satellite signals. 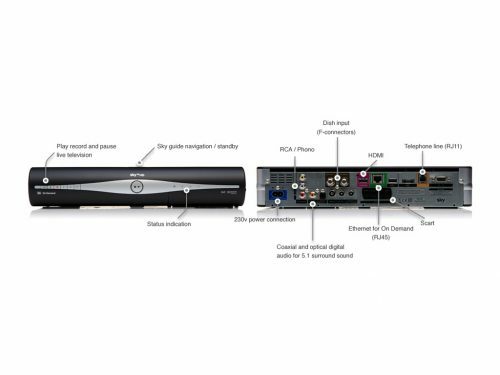 The Sky DRX890W (now called DRX890L-W) is the very latest Sky+HD Digibox available, developed in-house by Sky following the takeover of Amstrad . 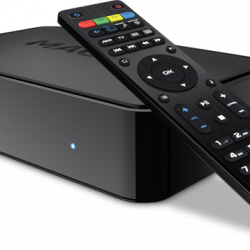 The box feature’s a 500GB hard drive with 250GB reserved for personal use (your downloads and recordings up to 185 hours of standard definition TV or 60 hours of high definition TV). 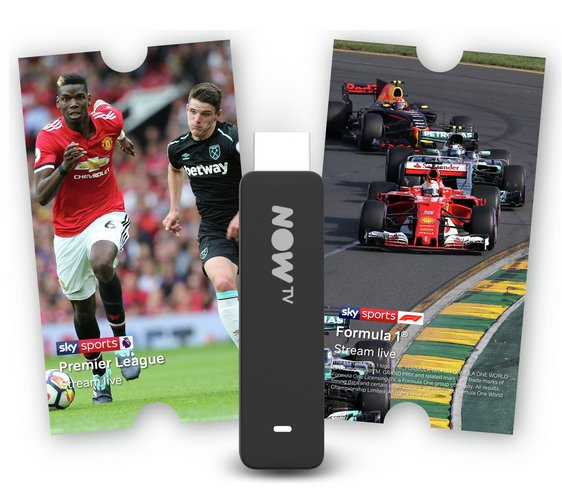 The remaining 250gb is used by Sky for it’s Anytime, on-demand and 3D services. The DRX890W features built in Wifi and is our best selling Digibox product. 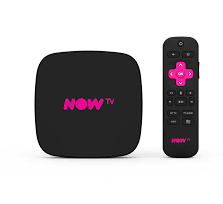 Add your VPN router to receive On Demand, iPlayer, ITV player and more by clicking HERE. 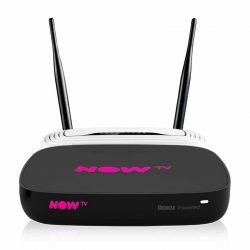 Please Note: To receive On Demand, BBC iPlayer, ITV Player, 1000’s of Movies and Box sets you will need a VPN router. 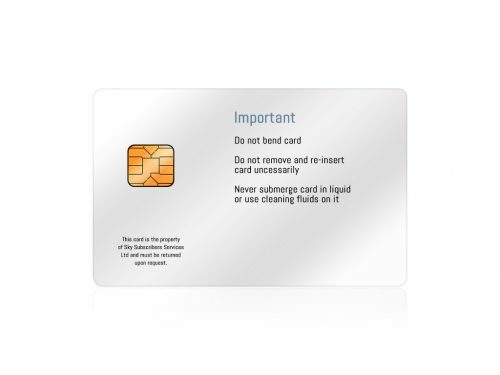 You can add this by clicking HERE or you can Contact us today to claim yours. Please Note: There is a £55.00 hosting & management fee due to be paid 12 months after initial activation and then every 6 months thereafter.